Indonesian people very much love eating outside. That is why you will find many kind of street food everywhere. Mobile cart or stall along some main streets. Also we have many kind of street food, start from snack, main dish until dessert or even beverages. One from those thousand outside is this chicken skewer sausage or in Indonesian we call it "sempol ayam". 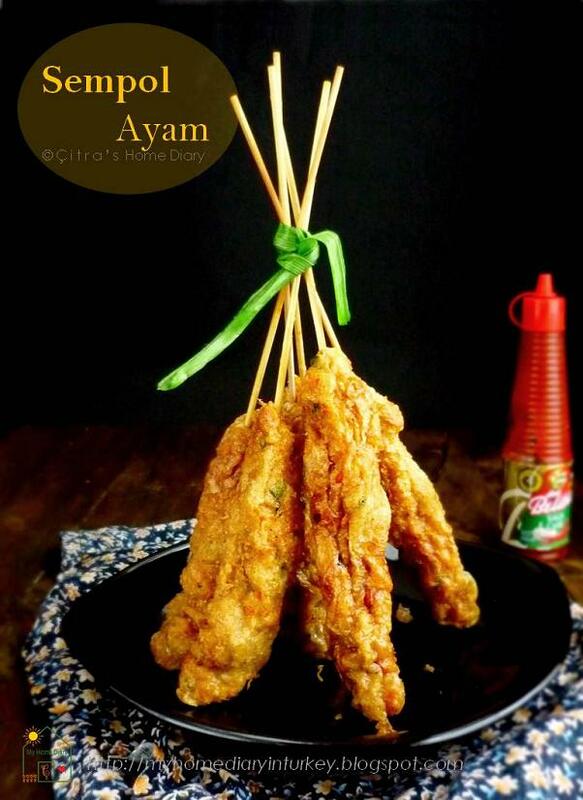 This skewer snack most popular in east Java. This snack is most favorite especially among students because mostly the seller open their mobile cart near schools. But later on the popularity wasn't just around the school anymore since it became everybody's favorite now. 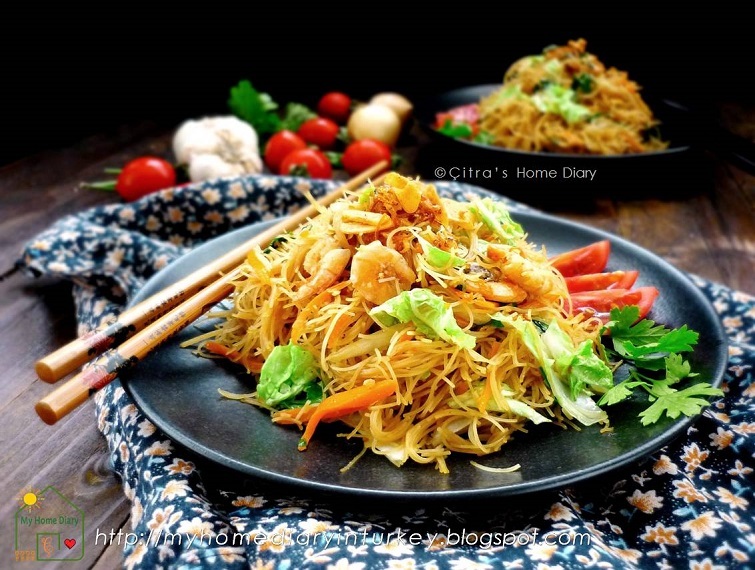 So today I will bring Indonesian street food favorite in my house. Beside we can get the best and healthy ingredients we also can vary it with some vegetables which we never find in street food version. The recipe I find from one facebook cooking group. 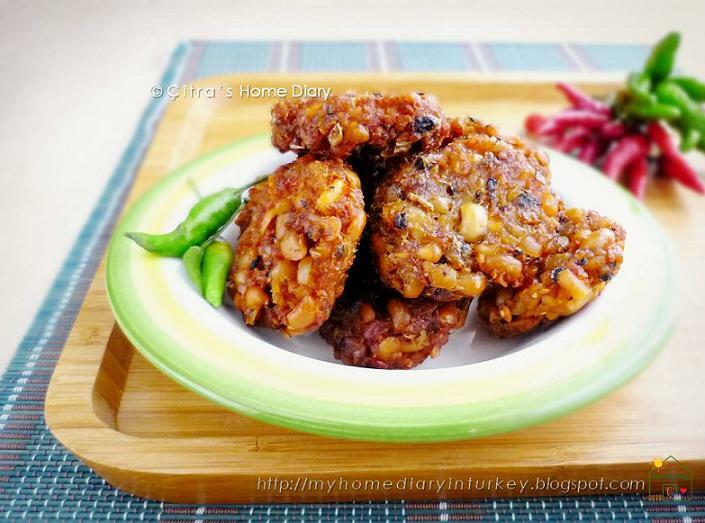 Few people already tried and recooked that recipe and said it was great and worth to try. So here I'm using the recipe from Shaafiyya Suwarno~I didn't know her (^,^) . But thank you for sharing your recipe. Asian style dish is always my prefer. Just like this restaurant style dish-Sesame chicken. 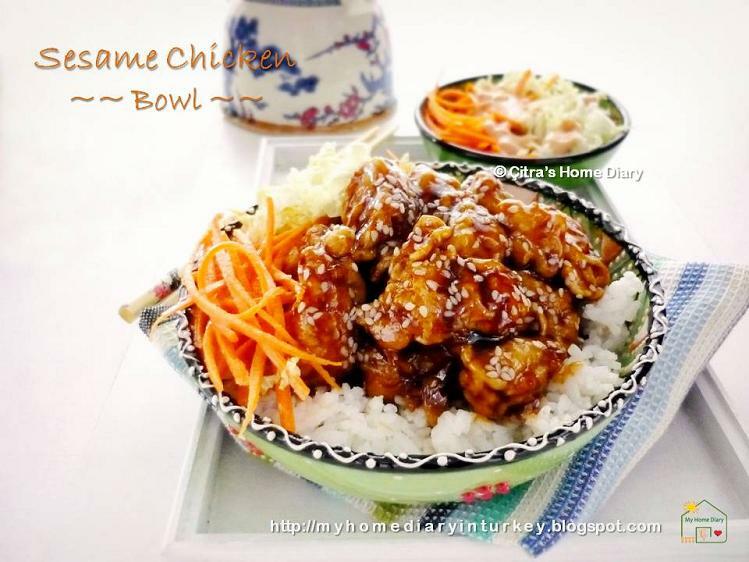 Today I am going to share sesame chicken rice bowl. The dish seems look alike general tso's chicken, but it is different actually in taste where this sesame chicken has more on sweet and light sour rather than spicy. For the vegetable side dish I made simple shredded carrot and napa cabbage dressing with my simple version of thousand island dressing. It's just perfect for the sesame chicken. Lagi pengen makan lento nih. Kalau di Surabaya suka tinggal beli di tukang gorengan deket rumah ibuk aja. Tapi disini dimana ada tukang gorengan? 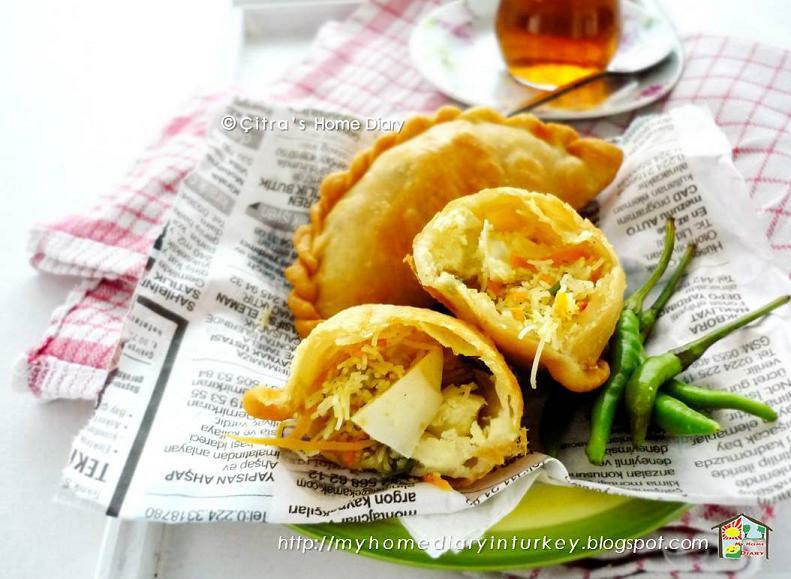 yang ada bakul börek (pastry khas Turki) atau roti di tiap sudut jalan. Ya sudah... pasrah aja semua-semua kudu bikin sendiri kalau pengen makanan kampung di negeri orang. Kalau biasanya lento dibikin dari kacang tolo, kali ini saya bikin dari kacang tunggak. Kacang tunggak dan kacang tolo sebenarnya gak beda jauh dalam soal rasa dan gizi. Kacang tolo berwarna sedikit kemerahan sedangkan kacang tunggak berwarna putih kelabu. 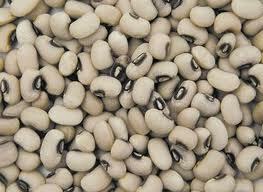 Kacang tunggak berasal dari butir/ isi kacang panjang yang dikeringkan dalam bahasa Inggris disebut black eyed peas. 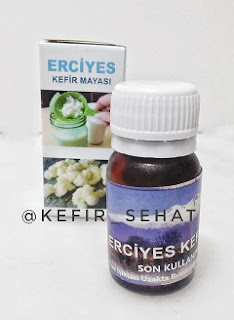 Di Turki disebutkan kuru börülce. Ogura cake, aka 相思蛋糕 / Xiāngsī dàngāo . No official sources why this cake name Ogura (Japanese language). Is it coming from Japan or invented in Japan or whatsoever. It's just this cake become very popular among Asian baker and Asian cake lover. The texture incredibly cotton soft, light and smooth texture with moist crumb. Rich in flavor yet light in sweetness. If you are my regular reader you might notice that I only post one ogura cake previously, check my blood orange ogura cake here. And this post is my second post about ogura. Yep, I didn't bake that cake often it's not because I don't like ogura cake. I lllooovvveee it! I love anything light and not make my stomach full as dessert (cake). I didn't bake it so often because until now I got pretty nervous baking it and still looking for perfect recipe that match with the pan size I have. I'm telling you..I don't purchase much baking equipment /baking pan like mostly Asian baker I know. In Turkey it's hardly to find many kind baking pan I need e.g removable NON non stick chiffon pan, or simple square NON non stick baking and some other more. Which if I'm in my homeland so easy to find. Using NON non stick baking pan is the best way to bake this cake~ which the most suitable one. Muḥarram (Arabic: مُحَرَّم‎‎ muḥarram) is the first month of the Islamic calendar. It is one of the four sacred months of the year. Since the Islamic calendar is a lunar calendar, Muharram moves from year to year when compared with the Gregorian calendar. The word "Muharram" means "forbidden". It is held to be the second holiest month, following Ramadan. Some Muslims fast during these days. The tenth day of Muharram is the Day of Ashura or Aşure Günü in Turkish languange. In Turkey, people make this aşure in Aşure day (Aşure Günü). 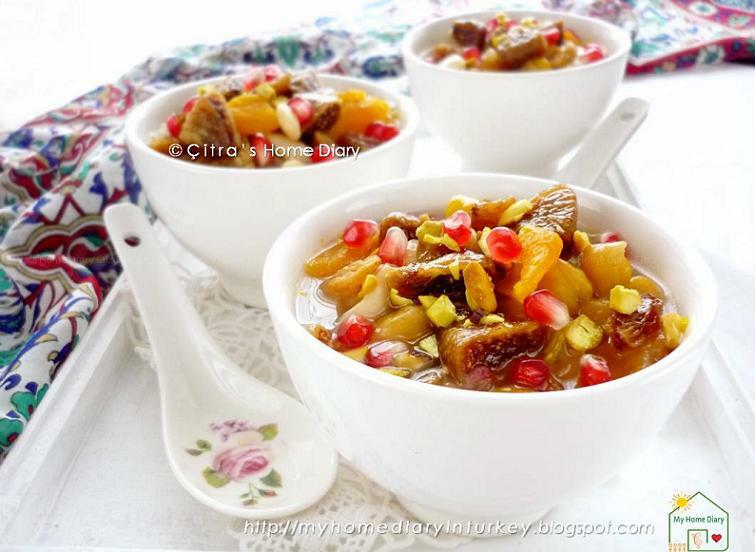 Aşure or ashure is Turkish dessert congee made from mix dried fruits, grains and nuts. 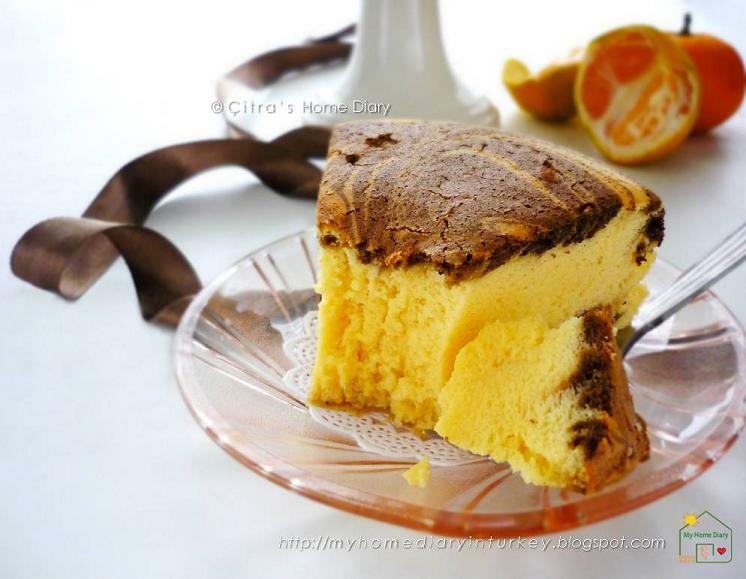 Beside serve among the family, this dessert generally shared among neighbours, relatives and friends. I believe this healthy yummy tuna sandwich will be in your new favorite list once you make it. It's quick and easy to make for your brunch or fill your kid's or husband's lunch box. And also such a great way to fancy up your canned tuna and vary family menu. 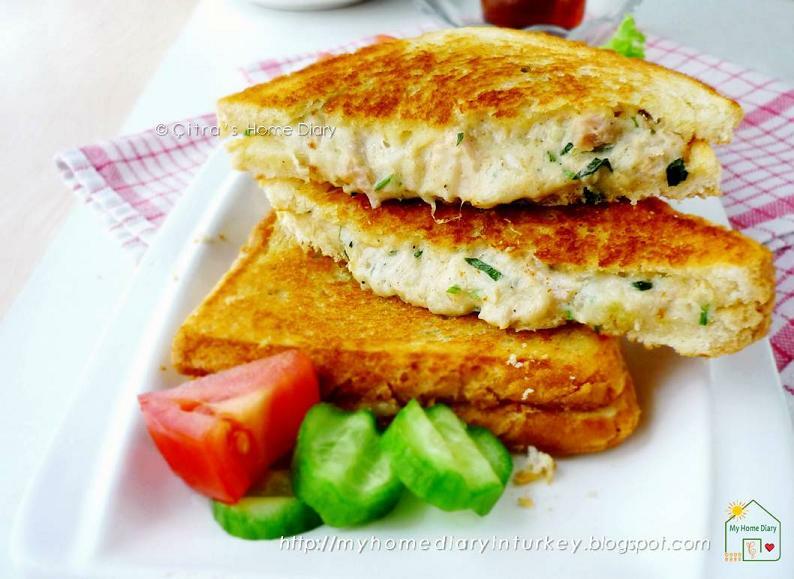 Just add cheese as much as you want then you will get the best tuna melt sandwich for your family. Indonesia has many....probably hundreds of variant of snacks. Start from traditional snacks e.g many kind of kueh basah (literally means wet snacks), fried snacks (in bahasa call gorengan) and other type of jajanan (snacks) mostly known as street food/ snack; for example batagor, siomay, kerak telur and more. Kueh basah are more often steamed than baked and normally have sweet taste, but some are savory as well. Each type has very long list of snacks variant. Check some of them on my "snack" category list. And what I am going to share today is Pastel isi bihun, means fried dumpling filled with vermicelli noodle. You can fill it also with vegetable like my previous post here or mini version with beef/chicken floss here. Just like many other Indonesian who enjoy tea/ coffee time with many kind snacks with it, I made this snack for my light breakfast or just evening coffee. There are two parts should prepared to make this snack; filling and skin shell. I usually make vermicelli noodle first before prepare the skin dough. Or sometimes if I have some left over of fried vermicelli I previously made, I prefer use it for the filling.